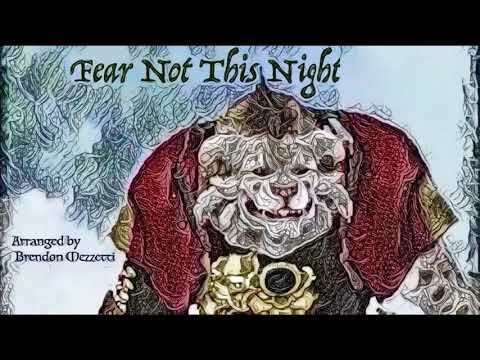 One of my guildies is a really talented musician and did this instrumental cover of Fear Not This Night all by himself with 14 different instruments! 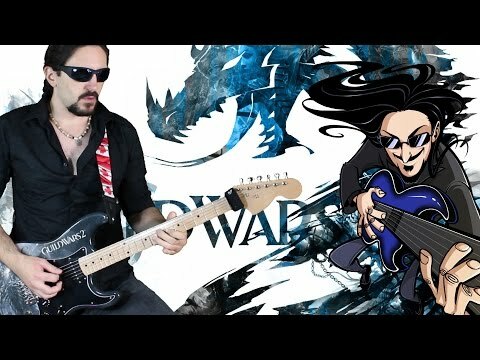 Let's get him some views guys ! Wow --- this is so pretty!!! 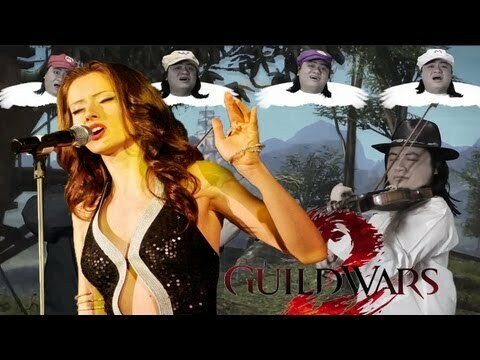 I applaud your guildmate's talent and effort that he put into this amazing cover of one of my favorite GW2 songs. Also, R.I.P. Tybalt. 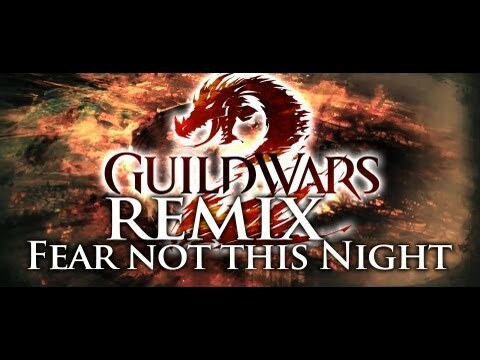 Thanks for the support my guildie is happy to hear you like it! that is all one person! amount of work to record the Segments than clip them together right mind blown someone give this person a job. This is simply amazing. Can you please provide me with the exact spelling of their name, @alaskasnowgirl.6047 ? I want to log this so that I can feature it sometime in the future on Community Showcase Live, and I have Brendon, but am unsure of the spelling of the last name. Thank you for sharing this on his behalf -- he's very talented!